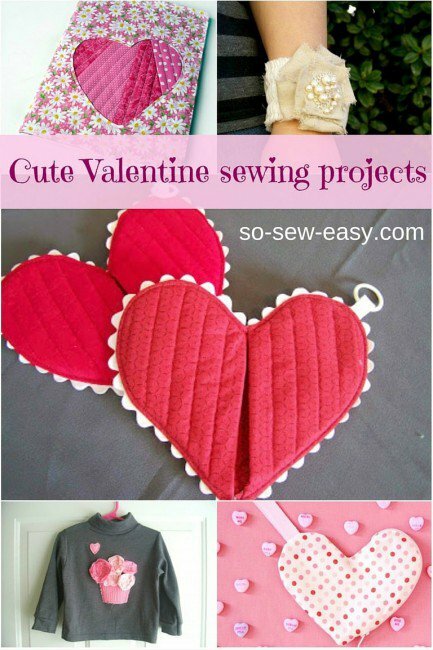 If you're looking for ideas to sew for Valentine's Day, this is a nice list of pretty things to make. 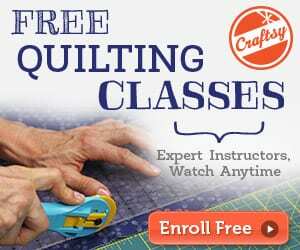 Whether you need some decorations ideas or to make a gift, this cute collection has it all. 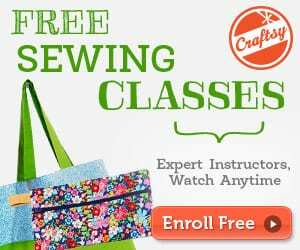 Melt any heart with these free cute Valentines Day sewing projects!